The skincare market has exploded with so many options that sometimes it feels like you need a PhD just to pick the right moisturizer. Costs seem to be rising right along with the breadth of product lines, so the pressure is on to find the right skincare in order to save yourself from money wasted on products that don’t perform for your skin type, not to mention the enormous amounts of packaging waste left behind from trial-and-error purchases. One entrepreneur feels your pain. 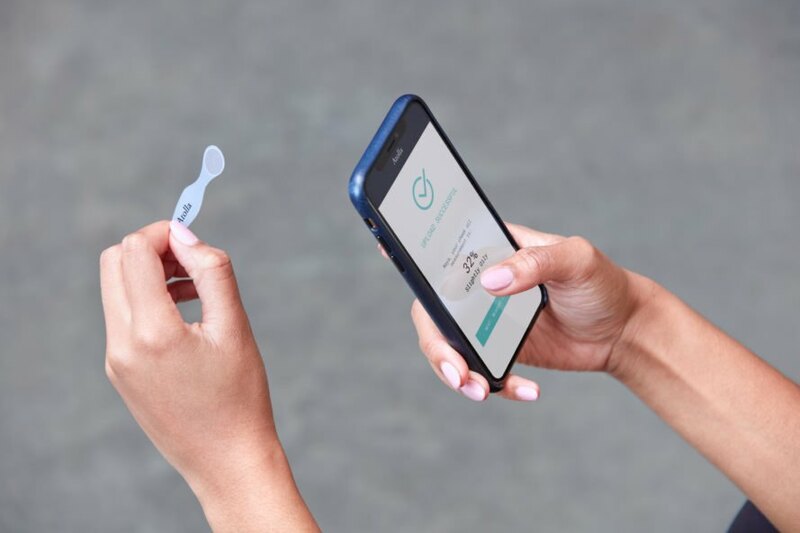 Meghan Maupin, MIT grad and CEO of Atolla skincare, has taken a new approach to the entire skincare dilemma by bringing technology into the mix. The process begins with an at-home skin analysis via a kit and phone app. Based on the results, Atolla then formulates a custom serum. 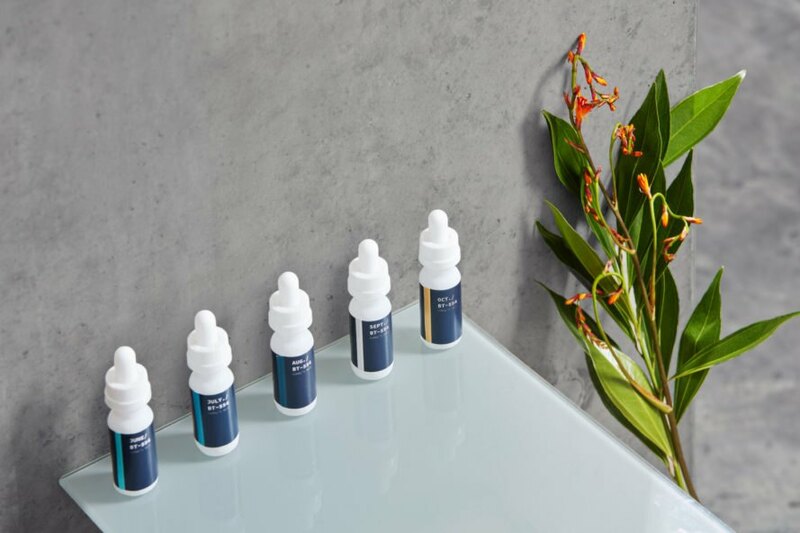 Each month, factors such as weather, oil production and changes in your skin during the month are taken into account, and a new serum is formulated. Atolla even evaluates the interaction with other products you use as well as age, diet, skin sensitivities and prior issues such as eczema or psoriasis. Computers evaluate the data based on skin imagery, allowing algorithms to calculate what is working and what is not. Related: Can drinkable sunscreen protect your skin from the inside out? Almost as important as effective skincare is the customer’s satisfaction with the product they are using, so consumer preferences are also considered in the formula. For example, if the customer prefers a lightweight feel or doesn’t care for a particular scent, Atolla will adapt to those preferences. While working on her thesis, Maupin realized there is an extraordinary amount of waste in the beauty industry. From jars and squeeze tubes to products tossed out after a trial to the ingredients that end up in our waste stream, she feels that the best action we can take toward sustainability is to buy fewer products. She wants to accomplish this by ensuring the customer buys the right product the first time around. To meet this goal, Atolla takes a different approach to skincare production. Maupin’s philosophy is to use quality ingredients to make fewer products in contrast to mass-producing standardized products that sit on the shelf before ending up in the waste stream. Along with creating effective, personalized products, the company strives to empower their customers with information about their skin, such as what ingredients to watch out for and how to create a skincare system that will help them meet long-term goals at an acceptable price point. Tests start at $10 and systems run up to $50 monthly. Customers report that the system is easy to use, which checks another box off everyone’s skincare goal list. Meghan Maupin is bringing sustainability and technology to skincare. Atolla aims to minimize waste and maximize customer happiness. 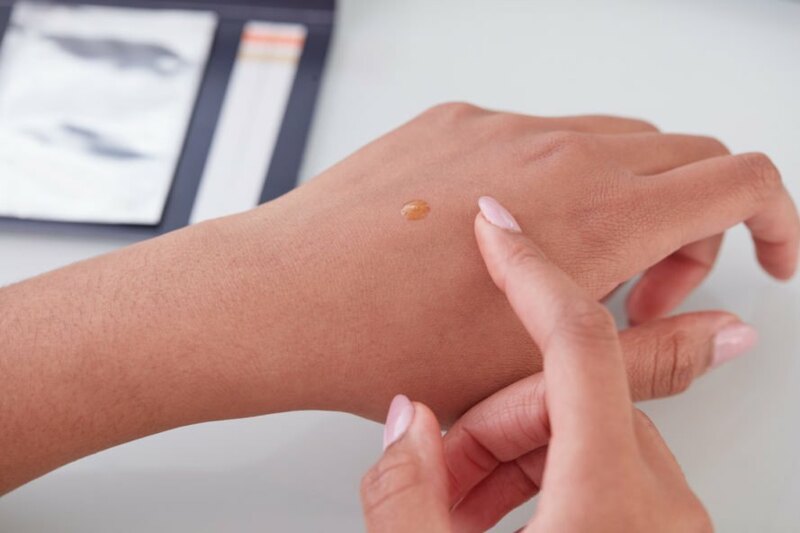 Clients begin by taking an at-home skin test. 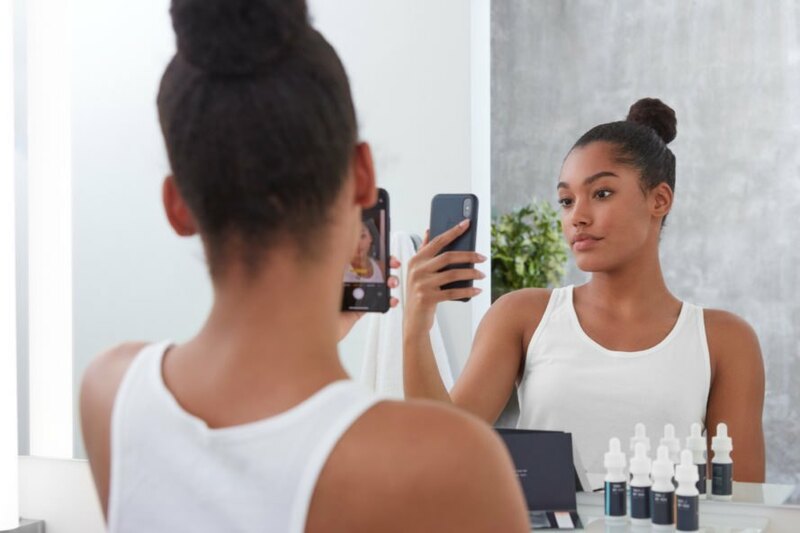 Atolla analyzes the results and sends customized skincare, rather than mass-produced products that have been on a shelf for months, to your door. Each month, Atolla take into account factors like weather, oil production and more before formulating new skincare products for you. 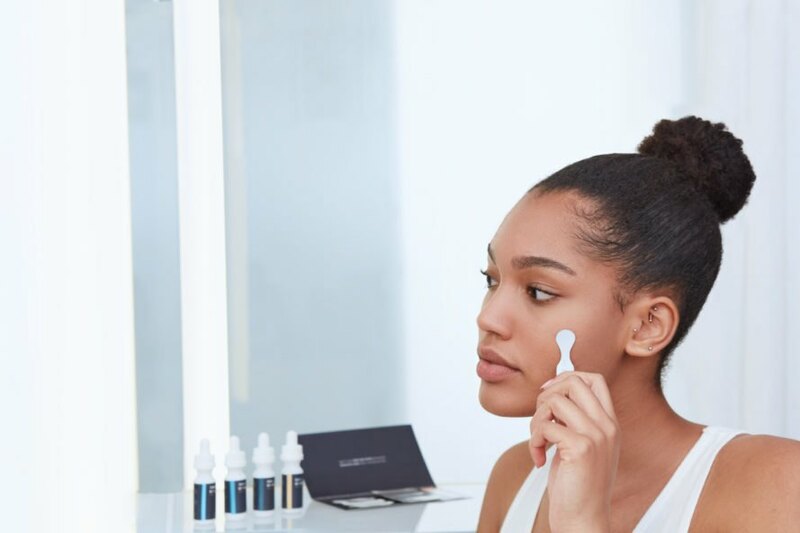 Maupin hopes the brand can help minimize the skincare waste generated through trial-and-error purchases. In addition to creating custom, effective skincare, the entire process is a breeze. Tests start at $10 and systems go up to $50 a month.